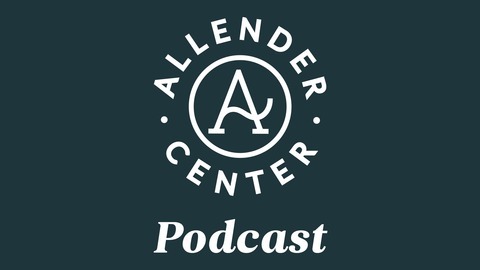 The Allender Center Podcast features Dr. Dan Allender and his team engaging topics on healing and restoration through the unique intersection of theology and psychology. Through questions submitted by listeners, stories, interviews, and conversations, we engage the deep places of heartache and hope that are rarely addressed so candidly in our culture today. Join us to gain refreshing insight into understanding your story, handling relational struggles, recovering from trauma and abuse, and more. The mission of The Allender Center is to help people tell their stories with awareness and integrity, and to train them to listen to the stories of others with care, artistry, and skill so that they may foster redemption and healing in their lives. 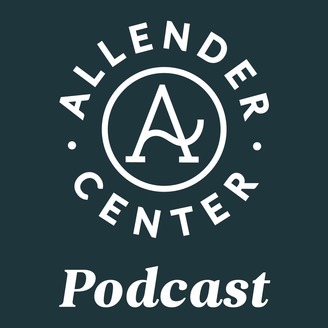 The Allender Center is a pioneering organization committed to boldly engaging the impact of trauma and abuse, providing healing and teaching to individuals, couples, and communities, and training professionals to listen and enter into stories in a way that facilitates transformation and hope. For information on all our programs and live events, visit theallendercenter.org.